Pat Farmer, the former parliamentarian of Australia, who is a Marathoner by passion. After completing his 4,600 Kms spree of Spirit of India from Kanyakumari to Kashmir, he stopped to enjoy the natural scenic beauty. He even planted a sapling of Chinar at the Mughal Garden, Nishat Garden. The sight of Kashmir was so mesmerizing and enticing for Farmer that he ended up embracing the scenic beauty as the next hub for tourists. He even welcomes tourists from around the globe to visit Kashmir and fall in love with it. He was so impressed with the beauty that he said that he will invite his friends and family to visit and enjoy the mesmerizing Heaven on earth, the Kashmir Valley. He was so lured by the beauty that he suggested the Government of Kashmir to give the Tourism sector a much needed attention. The Tourism will help the tourists visit the valley with medical supplies and adventure without risking their lives. Impressed of the unparalleled beauty of Kashmir. After his end of Marathon in the Nishat Garden, he continued his trip to the Tulip Garden in Srinagar. The Garden is considered to be the largest in Asia and the beauty is magnetizing and appealing. 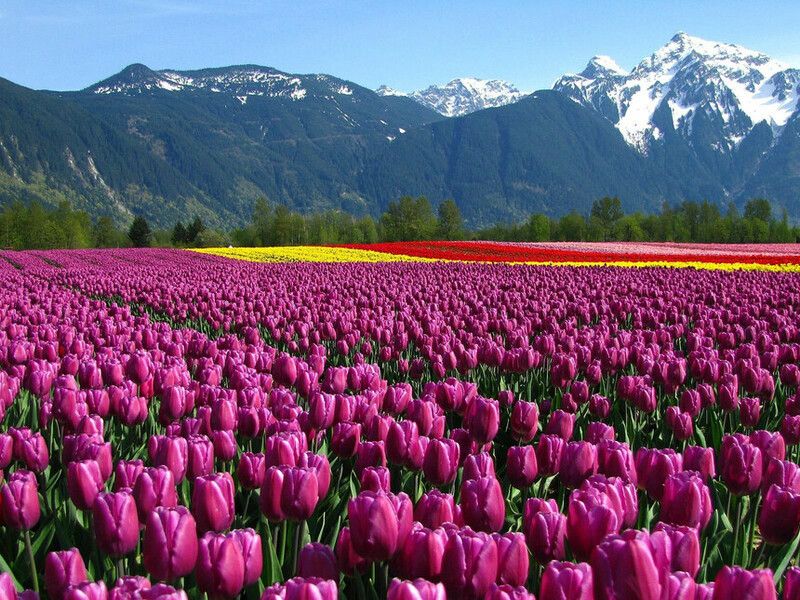 The momentous Tulip Garden is one of its kind with its lush beauty. The program was flagged off by the Kashmir Tourism. With Farmers’ keen interest in promoting Kashmir in Australia. As he was reported saying that the Spirit of India, the Marathon is his way of making a difference. He was even reported saying that the feeling to finish the marathon in Nishat Garden is his proud moment and a historic day in his life. He even considered promoting Kashmir on his social network handles such as Twitter and his website for far reaching effects. He said that he gave some Interviews back in Australia, where he discussed the scenic beauty of Kashmir and that the beauty is beyond his expectations. However, due to a mishap caused back in 1995, advisories by six western countries have discouraged their citizens from visiting Kashmir. Even after successful improvement in the Security at Kashmir, these western countries have refused to lift their advisories. A top official at the Kashmir Tourism stated that the Farmer’s visit to the Kashmir will improve its false negative image and although it would help curb the negative advisories issued by some countries. As per Mehmood Ahmad Shah, director of tourism in Kashmir stated it was an honor and privilege for India that the renowned marathon runner, Mr. Farmer ran and ended his Marathon in Kashmir thereby promoting in extensively to the people of Australia and other countries. This quest would definitely generate more awareness of the beauty and the people of Kashmir. Pat Farmer has stressed on the tourism sector in Kashmir, which will lure more incoming foreign tourists in the state. He has pushed the government to work in medical and adventure sector as that would be more of importance than anything. Hope to see the heaven rising again. Enjoy the holidays in Kashmir !! !